Audi’s style icon has been enhanced, upgraded and improved to provide a driving experience that is second to none. Unique, distinctive and unmistakably Audi, the latest TTS Coupé continues to define the notion of what a sports car should look like. 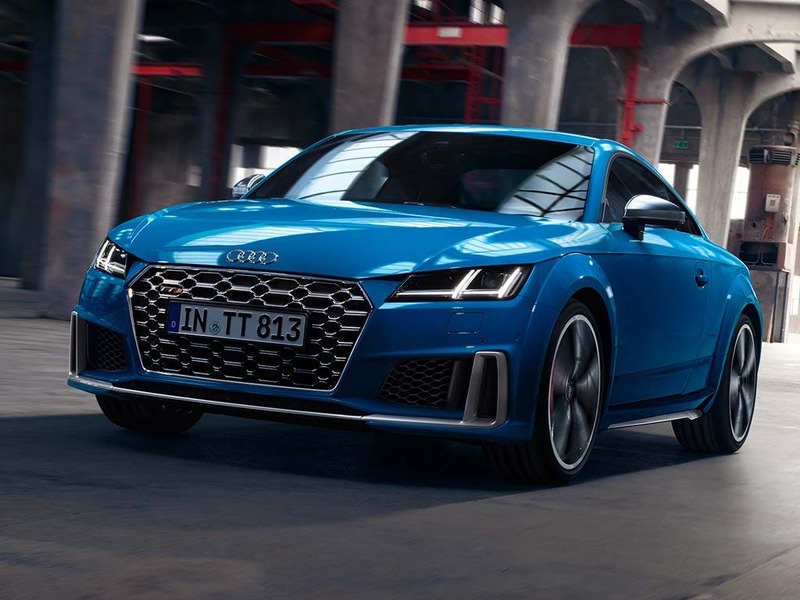 Distinguished by its distinctive bumpers and rear diffuser, chrome-plated quad exhaust tailpipes and the iconic Audi ‘S’ badge, the new Audi TTS Coupé makes a powerful impression. Experience the new Audi TTS Coupé on the road. Discover all the latest Audi TTS Coupé offers currently available. Every detail matters, view the Audi TTS Coupé technical specification. Download the latest TTS Coupé brochure. Inside, the new Audi TTS Coupé delights. Front Super Sport seats look and feel the part, while the TTS sport contour leather steering wheel and ‘TTS’ symbol proudly display the TTS Coupé’s sporting heritage. 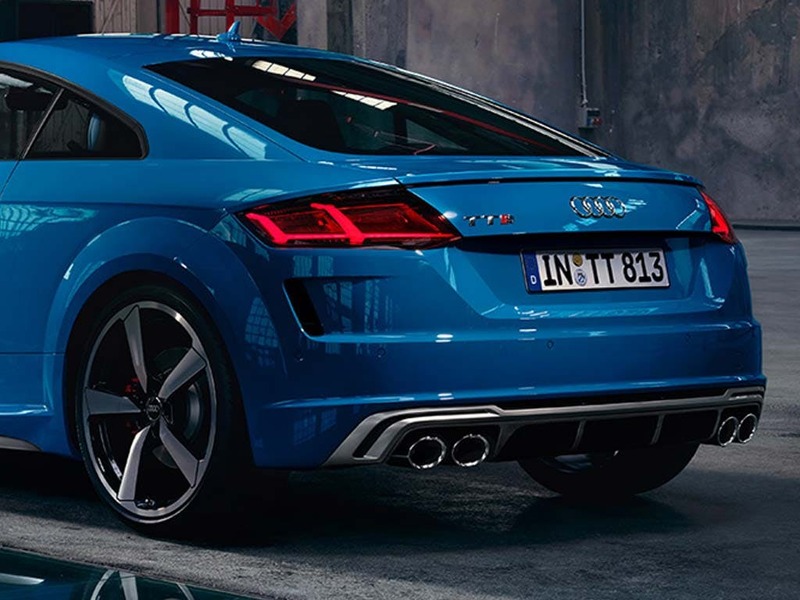 The powerful character of the new Audi TTS Coupé will attract plenty of admirers. With more than enough legroom for a comfortable ride, the cabin features four seats, each with a body-hugging design to ensure you stay firmly planted through every bend. Combining advanced Audi technology with a striking evolution of an iconic design, the new Audi TTS Coupé features an exterior. The distinctively wide, imposing stance and angular detailing of the TT is complemented by the unique TTS front bumper, rear diffuser, 19-inch alloy wheels and quad exhaust tail pipes. Aerodynamics, weight and style have all been refined to create the perfect sports car that is the all-new Audi TTS Coupé. Combining impressive performance with marque-defining styling, the third-generation TTS is both beautiful and powerful. Power has been increased by 37bhp, so the 2.0-litre TFSI four-cylinder variable valve engine now puts 305bhp, either through a 6-speed manual gearbox or S tronic transmission to power the supreme quattro all-wheel-drive drivetrain. The TTS Coupé’s incredible grip and traction combined with the powerhouse engine propels this coupe from 0-62mph in as little as 4.6 seconds. Experience something special with the new Audi TTS Coupé. Visit your nearest Audi dealership in Colchester, Chelmsford, Chingford, Finchley Road, Harold Wood, Hatfield, Stansted, Southend, Whetstone and Watford for more information. 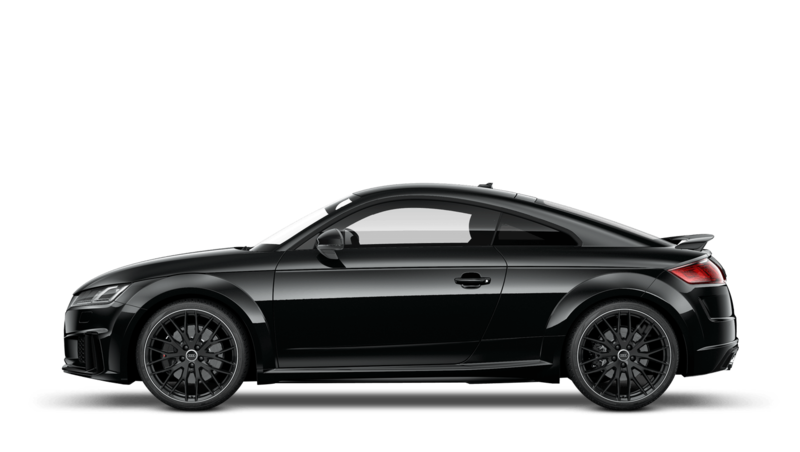 of customers that bought an Audi TTS Coupe would recommend to their friends and family. Lee was very thorough and efficient, ensuring that the whole process went smoothly. We drove up from Dorset and he welcomed us with tea and coffee, ran through the ‘boring’ bit so that we could get to the best bit, the unveiling of my new TTS! Lee then helped me set up my phone and ran through the technical bits before we left the showroom. Thanks Lee! The staff at Audi Approved Colchester were good because the sales person was very efficient and arranged for the delivery of the vehicle on a date that was mutually acceptable. The car was delivered on time and in perfect condition. I had a great experience at Stansted Audi because it was overall very efficient. I did not feel coerced into taking up any additional products beyond what were very reasonable and helpful suggestions. Very friendly and accommodating staff all round. 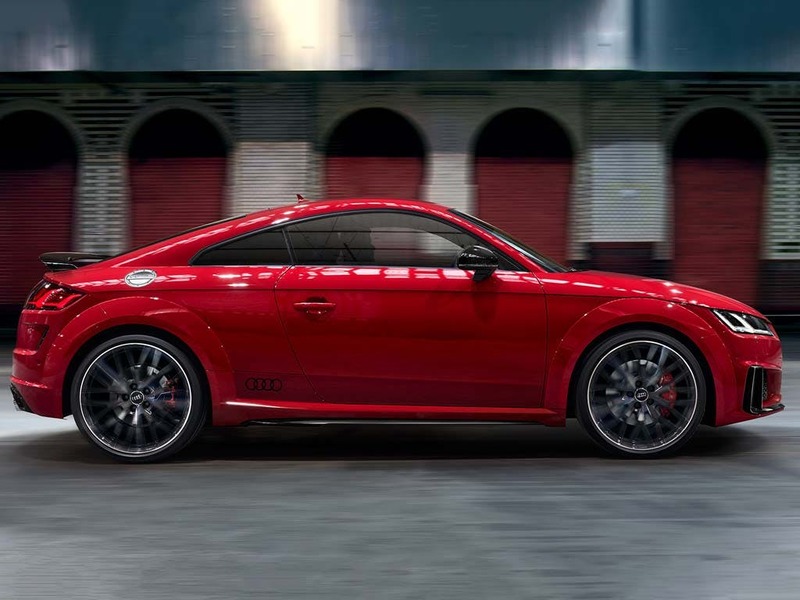 Explore the TTS Coupé specifications.